Home from above. Way above. Next post: The pursuit of public policy contrary to self-interest. Or why governments keep shooting themselves in the foot. 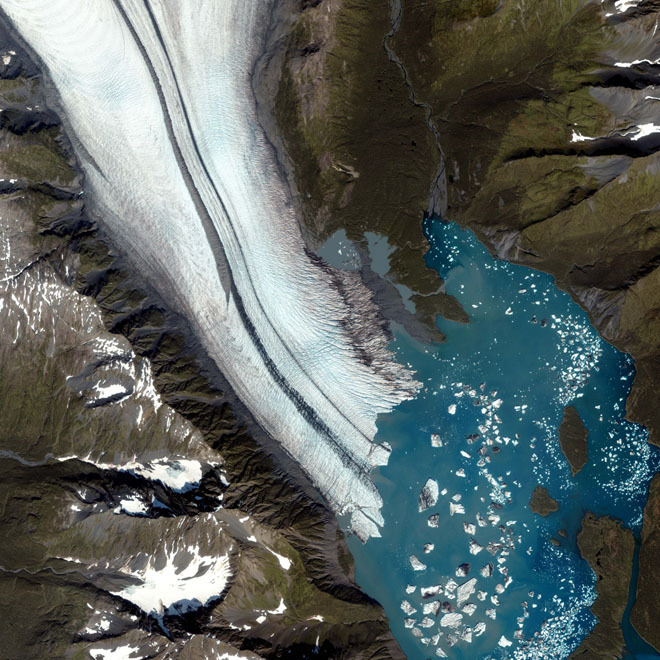 The Kenai Fjords National Park from space. More national parks as seen from space here. Effing amazing. I spent a lot of my childhood in the Kenai Fjords before it was a national park. I wrote about it in “The Gift,” an essay in Alaska Women Write. What a spectacularly beautiful picture! Thanks for sharing. I find glaciers fascinating. love these pictures.